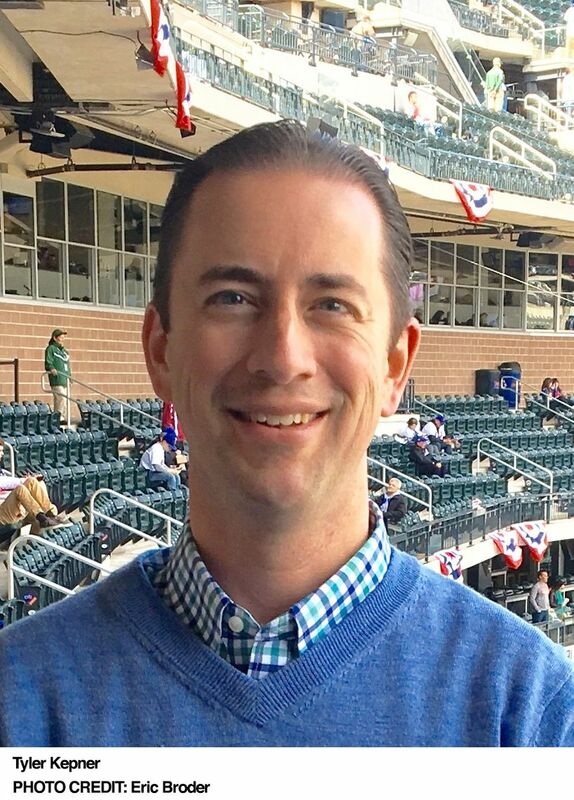 The national baseball writer for the New York Times since 2010, Tyler Kepner began his career as a teenager, interviewing players for a homemade magazine that garnered him national attention. His first book, The Phillies Experience: A Year-by-Year Chronicle of the Philadelphia Phillies, came out in 2013. Praised by Bob Costas as “analytical and anecdotal, insightful and entertaining,” K explores the evolution of pitching through archival research and more than three hundred interviews with Hall of Famers and contemporary stars.